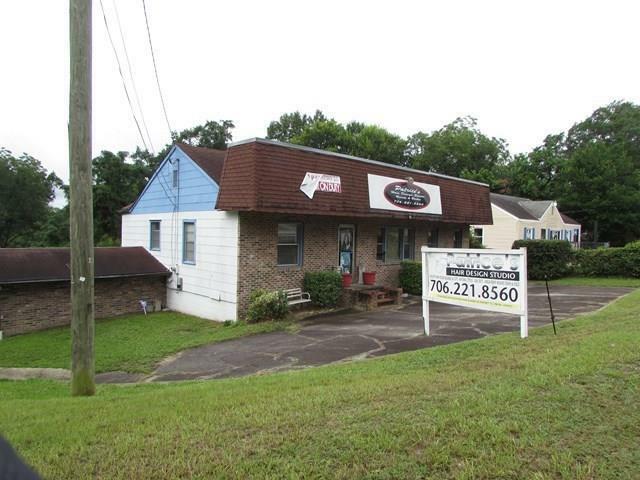 Property is NC Neighborhood Commercial. Currently a beauty shop and a barber shop. Corner lot with 14 parks. Fenced rear and storage building. Equipment can be purchased separately. Will sell building for $99,900 and will include equipment at $119,900. Barber shop is not a part of any lease agreement to be executed on the building but will be treated separately.